Finding the guys that go boom and are largely unpicked by the vast majority of fantasy coaches can send you skyrocketing up the rankings. Finding the guys that go boom and are largely unpicked by the vast majority of fantasy coaches can send you skyrocketing up the rankings. 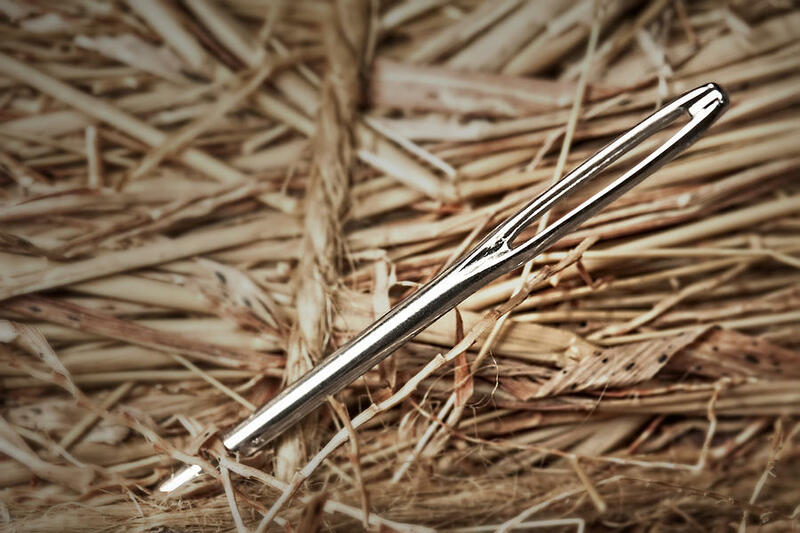 Determining that needle in a haystack pick is the hard part, and today we’ll go through a few odd names that should be considered to help build a lead, or bridge a gap as we enter the final lap of the season! 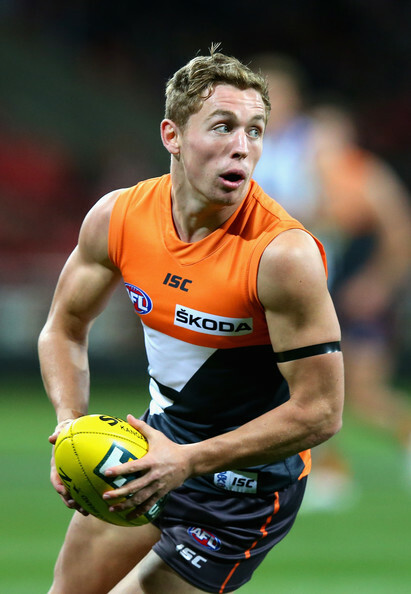 Jack Redden has formally been a fantasy star, averaging a herculean 109 in his breakout 2011 season. Producing that average at the age of 21, expectations were that he’d be a no-brainer type pick for years to come. Surprisingly that didn’t eventuate, as he went on to post averages of 102 and 94 in the past two campaigns respectively. In that 2011 season, Jack averaged a touch under 24 touches, with his scoring being heavily reliant on his tackling prowess, maintaining an average of 7.5 (or 30 points) per game. Whilst his disposal averages have increased in recent seasons, his tackle numbers have dropped to an average of 6.5 over the last two seasons. Whilst one tackle may not seem like a major factor in anyones scoring ability, given Jack’s reliance on this scoring method, it has certainly hurt. The positive news is that over the last 6 weeks, Jack has produced a low score of just 103 and a high of 128. It’s been exceptional form, that if maintained, would see him average enough to be considered a top line midfielder from here till the end of the season. From the recent games, its clear that Jack has had a focus to get more outside ball, which has enabled him to take an extra 2 and a half uncontested marks per game in recent weeks. Coupled by the fact that he’s been able to maintain his tackle figures of 2011 (currently averaging 8 per game over this six week spell), Jack may well prove to be one of the better uniques to grab! Obviously with the recent changes in Fantasy, there are now an absolute plethora of forward eligible players to chose from. One that may not be maintaining a triple figure average is Devon, but he still has the ability to make a genuine difference for your side. The Giants high half forward is experiencing a break out campaign, having gone from an average of 74 to one of 90. This average includes the potentially match winning scores of 133, 137 and 128! Especially for league scenarios, I’d recommend Devon, because as the stats suggest, when he does well he can really go quite big. Of course there are downs to this, such as his 4 scores below 70 and his lack of reliability has been a major reason behind him maintaining such low ownership numbers. Personally, a round 23 matchup against the Dogs looks especially appetising and may be the point of difference that allows you to go from also ran to premier! 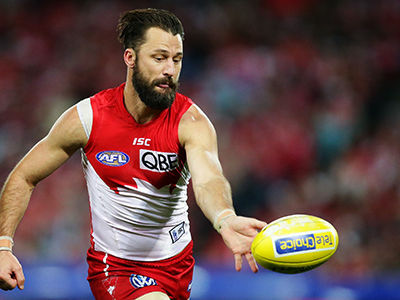 Nick is having an exceptional season, not only in fantasy but a pure footy sense. Looking at his numbers, he’s one of the most consistent backs in the competition, with no score under 73 and no score under 87 in his last six. Malceski’s 10 point jump in average from 82 to 92 this season can largely be attributed to the fact that he’s mainly been allowed to play a sweeper role off half back, without too many defensive responsibilities. Given the wealth of riches up forward the Swans have at their disposal, I believe theres been a slight change in game plan, going from a defensive mindset to more of an attacking, risk taking mindset to make use of their recent acquisitions. As the numbers suggest, this has suited Nick to a tee. Whilst he won’t necessarily produce any incredible numbers (barring his barnstorming 143 in the Cats demolition), having an ever reliable, dependable back may just prove to be one of the better moves to be made this season! You can follow me on twitter for any fantasy talk @B_Gogos and I hope everyone has a smashing fantasy weekend! Interesting analysis Ben. Have Callan Ward and Matthew Boyd in my team for that exact reason…PODs. Always good to read the analyser. I probably shouldn’t say this (since I’m getting him this week), but Scott Thompson (of the Adelaide variety) has averaged 111 from Rd 4 making him the 4th highest averaging player over that period. He’s also coming off a 120 and a couple of 140s and Nix’s analysis shows that Adelaide have the best run for the rest of the season. $10k cheaper and slightly lower ownership than Redden.